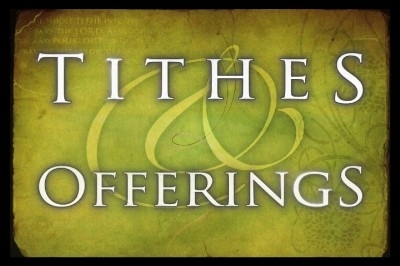 How was tithe collected in the NT? 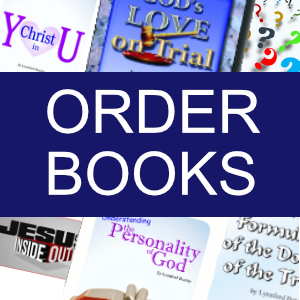 Home > 2003 > Authors > Bible Study > February 03 > Lynnford Beachy > Miscellaneous > Miscellaneous Q&A > Newsletters > Questions and Answers > How was tithe collected in the NT? Question: How was tithe collected in the NT? 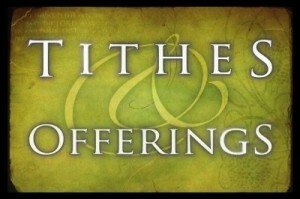 There is no specific instruction in the New Testament on how to collect tithes, yet there are some points to consider. Here we read of a general contribution for the saints. This does not seem to be tithe but, rather, offerings to help the poor. Yet, it does show that offerings were received, and obviously used completely separate from the Jewish church. From the writings of the New Testament, we cannot find that there was one central location where all the tithe of Christians would go, and then from there to be distributed back to the ministers. Many denominational churches today operate on this principle, but it does not seem to be the procedure followed by the apostolic church. Those who were ministered unto, gave a portion of their living directly to those who ministered unto them.